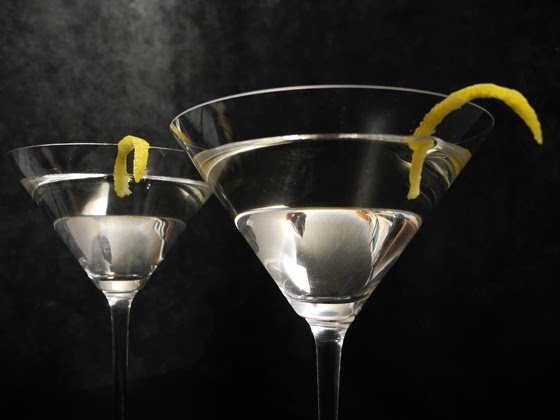 Sometimes a girl needs a martini - strong, succinct, and effective. 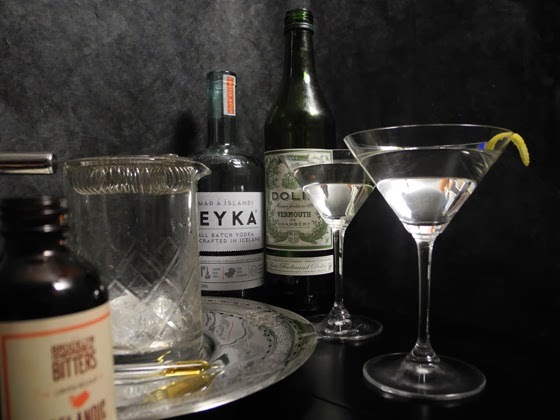 Martinis vary depending on an individual's taste, from dry to dirty, but I personally like mine with a flavorful base spirit and bone dry. 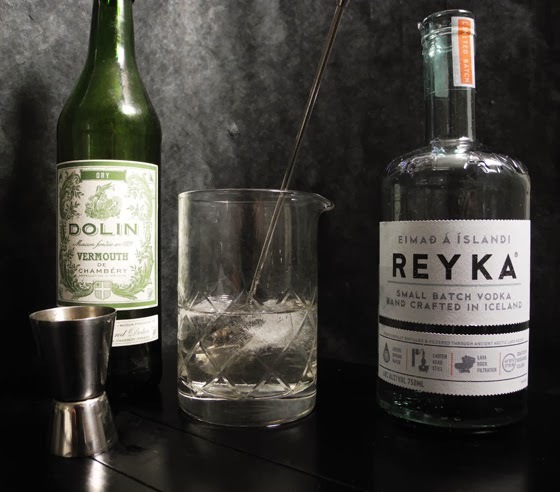 I've recently fallen for Reyka vodka, made in Iceland and filtered through local lava rocks. Distilled in one of the world's six Carter-Head copper stills, which allows the master distillers to better control the spirit from beginning to end. The alcohol vapors are passed through indigenous lava rocks, giving the spirit its earthy and slightly sulfuric flavor. The spirit is then blended with water from local springs that rest on 4,000 year old lava beds, and then filtered through actual lava rocks, known for their filtration capabilities. The result is a creamy vodka with subtle flavors of vanilla, hibiscus, pink peppercorn, bright citrus, and flamed orange peel. The Icelandic Martini pairs Reyka with Brooklyn Hemispherical Bitters' extremely limited edition Icelandic Bitters, which I've somehow scored a bottle of (thank you Mr. Rowan!). 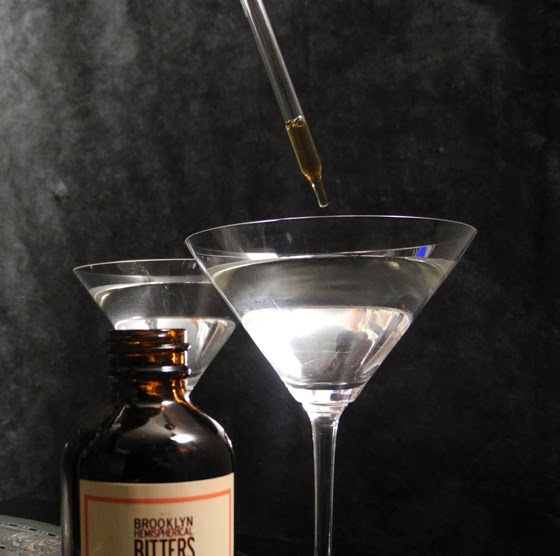 Inspired by the Icelandic landscape and made with herbs and plants such as cardamom, thyme, moss, and anjelica, these bitters pair flawlessly with the clean taste of Reyka. 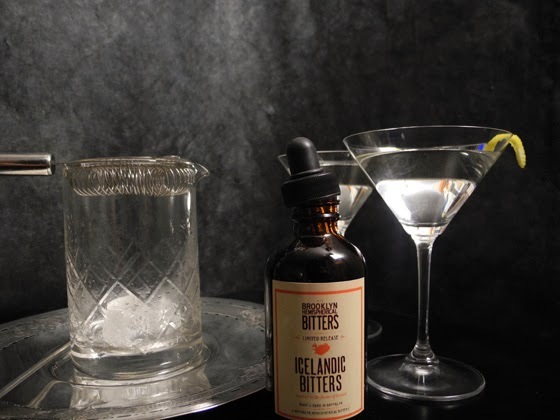 I realize you, the home cocktailer may not be able to re-create this amazing and transformative tipple, I can only hope that more Icelandic Bitters will soon be released to the general public. 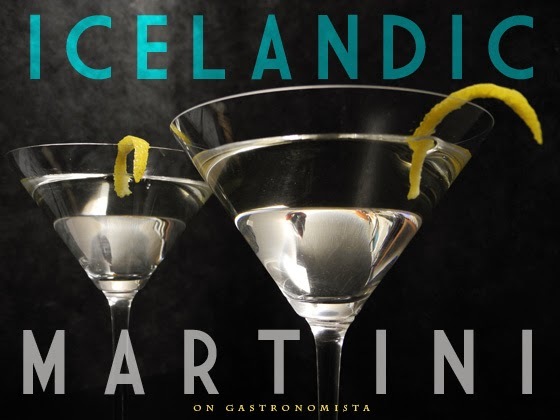 Until then, you might be forced to harvest your own herbs off the gorgeous isle of Iceland to garnish your martini yourself. Good Luck. 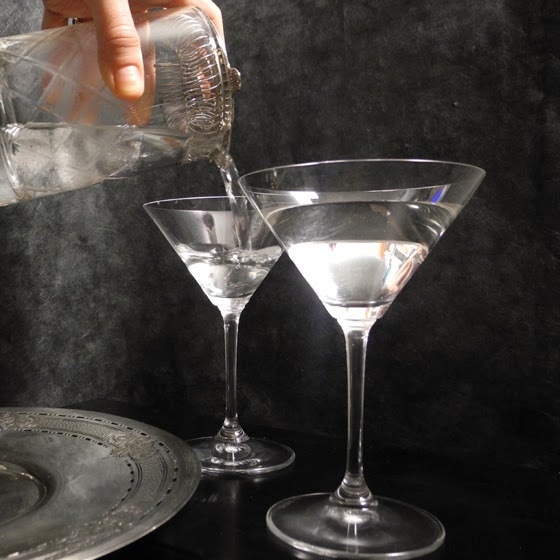 Stir over ice, and strain into a martini glass. Garnish with a lemon peel.